One of the significant advantages of the TPS Teachers Network is that it gives teachers the capability to talk shop in a safe space somewhat like a teachers' lounge. We can close the door, but we can also invite others to sit down with us while we plan a learning experience. Another important feature of the Network is its album tool, which allows teachers to collect, curate, and export a variety of primary sources in multiple formats in support of a lesson or unit. In this album - Using an Album to Create a Civil War Lesson Plan - I'd like to bring these two features together. I'll be thinking aloud about my process through a new space in the album called Teaching Notes. I'd like to invite all members of the Network to participate through comments, and I'll even make the album collaborative so that you can upload additional primary sources and explain how you would use them. Keep in mind that I am not a history teacher! I am approaching this album from the perspective of a librarian and curriculum developer exploring the power of teaching with primary sources. This album is based on a story I read about two young brothers from Pennsylvania coal country who fought and died for the Union on the battleground of the Spotsylvania Court House in Virginia in 1864. While the story can stand on its own, I think it will be much enriched by the addition of primary sources. 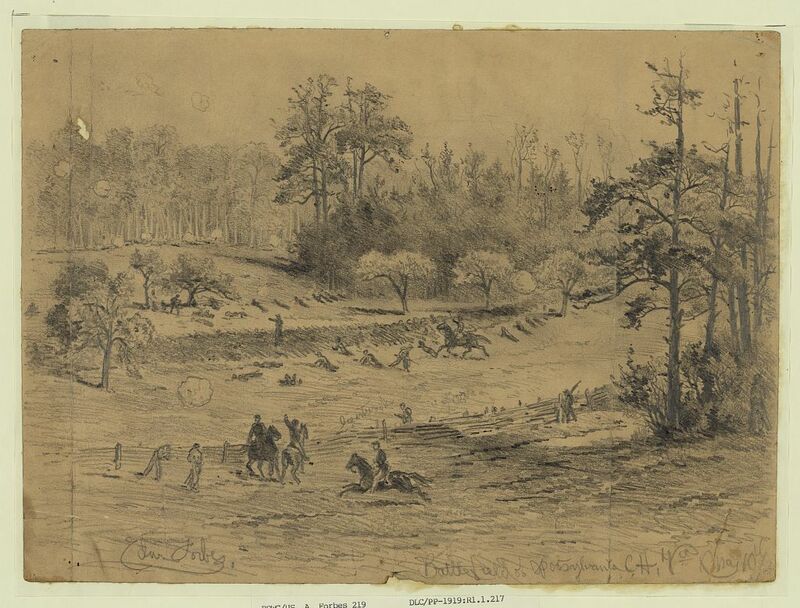 Jake Wynn, who is currently the Director of Interpretation at the National Museum of Civil War Medicine in Maryland, wrote this blog post about two brothers who fought and died in the battle of the Spotsylvania Court House in Virginia in 1864. The author is particularly interested the history of the small Pennsylvania coal country area where he grew up - and the same area where the two brothers were born and worked in the coal mines before entering the war. In addition, Mr. Wynn focuses on the experience of the average Civil War soldier. I am always looking for ways to help students understand what it was like to BE a soldier, a craftsman, a farmer, a schoolteacher, or whatever in history! I would use this blog post first as the basis for telling a good story to my students. I could prep students with a few questions of my own - What prompted two brothers named Josiah and Franklin Workman to volunteer to serve with the Union infantry of the Pennsylvania 96th? Why did they lie about their ages? How do we even know about these brothers? What happened to them? Even though I think students would get the gist of the story, I’m not sure they would have much contextual knowledge to build a complete picture in their minds. That’s where primary sources come into play. Maybe I would show a few pictures from the blog. (I could upload screen shots of them to this album.) Depending on how much time we have, I could have students start building contextual knowledge through their own searches for primary sources. If time is more limited, I could have an album ready beforehand. Either way, I’m a huge believer in having students ask their own questions, so I don’t believe the research would stop here. The article states that when the father of Josiah and Franklin Workman died, leaving their mother with nine children to raise, the boys probably went to work in the coal mines either as breaker boys or as mule drivers. To give an idea of one of the possible motivations for enlisting, I looked for photos of breaker boys and mule drivers. 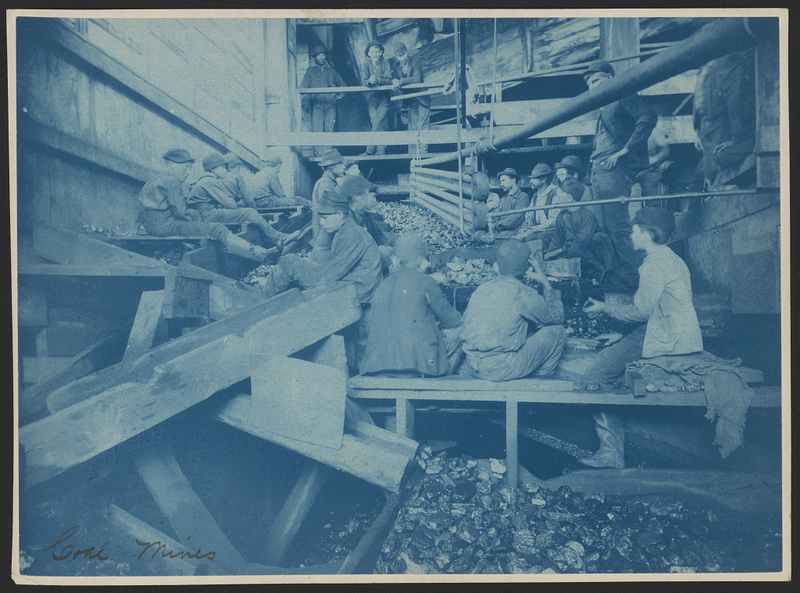 Based on this photo and others, I would have students use their mobile devices to learn more about the work and working conditions of a Pennsylvania coal miner of any age, but especially of boys like Josiah and Frank Workman. - Inscribed on verso: Kohinor Mine, Shenandoah City, Pa. 1891. - Exhibited: "Who's Afraid of Women Photographers?" at the Musee d'Orsay, Paris, France, Oct. 2015-Jan. 2016. Harry and Sallie. Driver in Maryland Coal Co. Mine, near Sand Lick, Grafton, W. Va. Was afraid to be photo'd because we might make him go to school. Probably 12 years old. Location: Grafton, West Virginia. 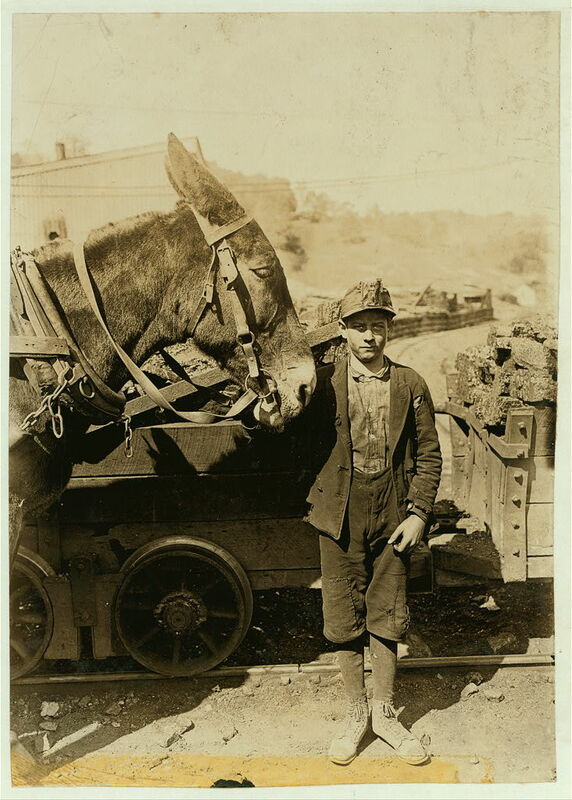 A young mule driver in 1908, probably twelve years old - the same age as Josiah when he began working in the coal mines of Wiconisco Township in Pennsylvania. "According to family friends, Josiah brought in about $4 per week in wages home to his mother....Likely employed either as a breaker boy (sorting coal from slate) or as a mule driver in the mines, Josiah would have been expected to work long hours in highly dangerous working conditions." -Wynning History (or go to link in first album item) I would use this photo along with the previous photo to discuss coal mining and the jobs of children in the mines. Created / Published: 1908 October. Notes: - Title from NCLC caption card. - In album: Coal mines. Another teaching idea would be to cut the photograph into three parts – the left side with trees and a stone wall, the building, and the three African Americans at the well. The photograph was taken between 1861 and 1865, so we don’t know if it was taken before or after the battle of Spotsylvania. Using observation skills, can students find evidence for the most likely date for this photograph? How would their questions change based on the date range? This might be a good place to discuss corroborating evidence and to search for it as well. 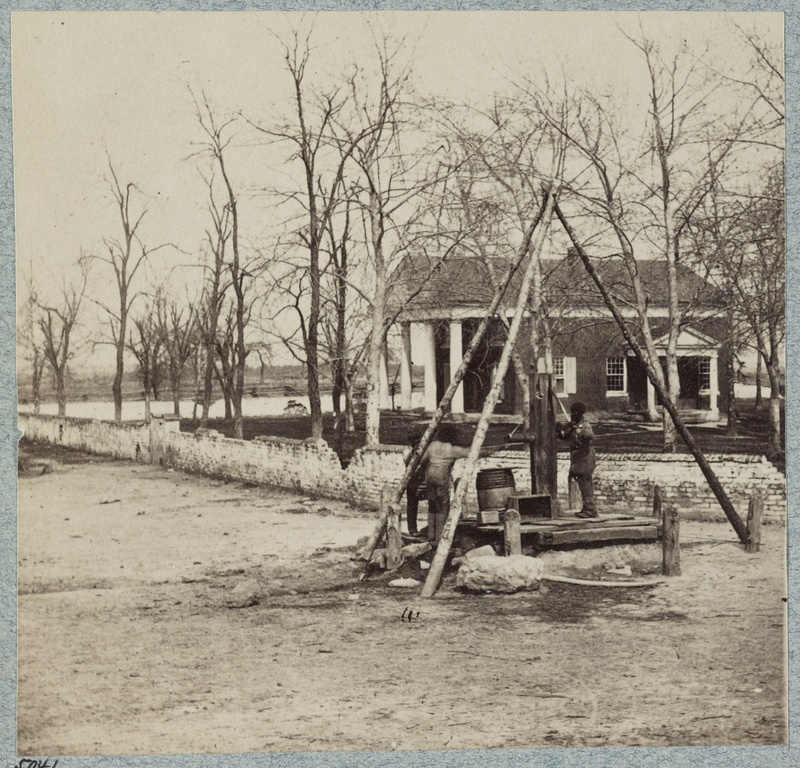 Summary: Photograph shows three African American men at the water pump in front of the Spotsylvania County Court House. - Mounted with one other photograph. - Photograph is half of a stereograph pair. 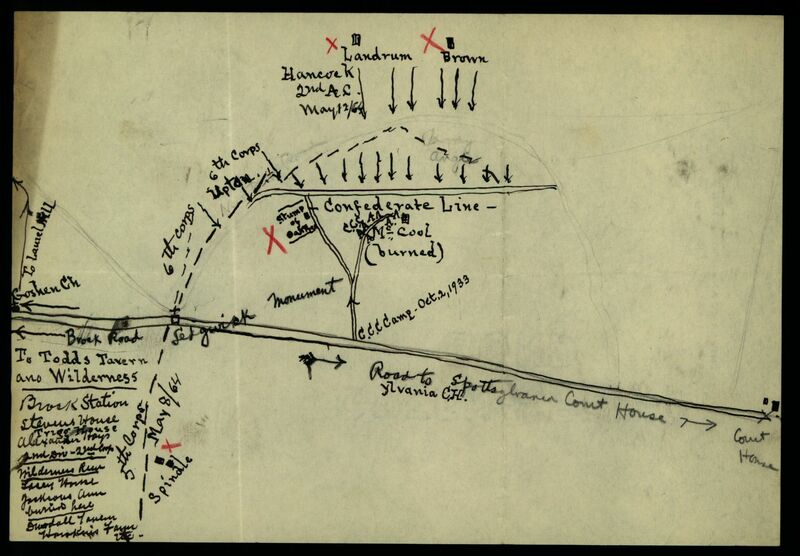 [Map of Spotsylvania Court House]. This hand-drawn map of Spotsylvania Court House shows the location of the Confederate line and the location of Union troops. I would use it to highlight the importance of maps and geography throughout the Civil War. Maps could also be used to answer questions about the importance of geography in war strategy and planning. Why would officers need hand-drawn maps, and who drew them? The Civil War map collections of the Library of Congress are phenomenal, so again, finding corroborating evidence about the Spotsylvania location should be a fairly easy task. I’m also thinking that if I, as a teacher, had limited time to work through this lesson, a divide-and-conquer approach might work best. I could divide the class into coal miners, map makers, officers, foot soldiers, and more. Each group would then be responsible for sharing their learning, possibly in a round robin format or in stations or through a gallery walk. Summary: This hand-drawn map shows the location of the Confederate line and the location of Union troops, including the 6th Corps under Upton and 2nd under Hancock; and also the spot where Stonewall Jackson's amputated arm was buried. Contributor Names: Carter, Robert Goldthwaite, 1845-1936. Notes: - Available also through the Library of Congress web site as a raster image. By using this sketch of the battle of Spotsylvania Court House, I could expand the conversation that started with the hand-drawn map to explore the importance of artists in wartime. How accurate are drawings as primary sources? Are photographs more accurate? Always? Sometimes? Never? Date Created/Published: 1864 May 10. Notes: "The battle of Spotsylvania Court House. A scene on the right center" on mount. Gift, J.P. Morgan, 1919 (DLC/PP-1919:R1.1.217) Forms part of: Morgan collection of Civil War drawings. When students cannot locate the perfect primary source, what are their options? Help them think through search strategies, use the Ask a Librarian service, or extrapolate to photographs of foot soldiers in other battles. Problem solve together. This might also be a good place to bring in a short mathematics lesson. How many soldiers died at Spotsylvania for each side? How many officers? How did the numbers compare with other battles? What were the casualty rates for those not mortally wounded? Beyond mathematics connections, this discussion could lead to learning about Civil War medicine and medical advances. This is a familiar song even today. Were the Workman brothers likely to have been familiar with it? I’m a huge believer in finding arts connections no matter what the topic under consideration may be. Another group of students could break off to study the music of the Civil War. If they happen to be talented performers, they might contribute to the overall understanding of the event by performing music of the era. Created / Published: E. Berliner's Gramophone, . This is a poem written in 1879, more than a decade after Spotsylvania, by a veteran of the 96th Pennsylvania. While the Harrisburg Independent is not available from Chronicling America, students might find other poetry from the Civil War in newspapers of that era. This gave me the idea that I could work with an English teacher on a writing assignment to represent the Workman brothers’ experience. Found Poetry comes to mind. On to the next album item! The Great Conflict - A Resume of the Battle up to the 11th inst. A student search of Chronicling America on the keyword Spotsylvania or Spottsylvania (sometimes spelled this way) will turn up over three hundred results. Some articles are eyewitness accounts, although certainly not all. There are also a number of newspapers from the confederate states that should represent quite a different perspective. It would be interesting for some students to try their hand at found poetry based on those accounts. I’m wondering if they would really be very different or if they would end up representing and interpreting a similar experience – that of the common soldier. A note on the article title - Inst. 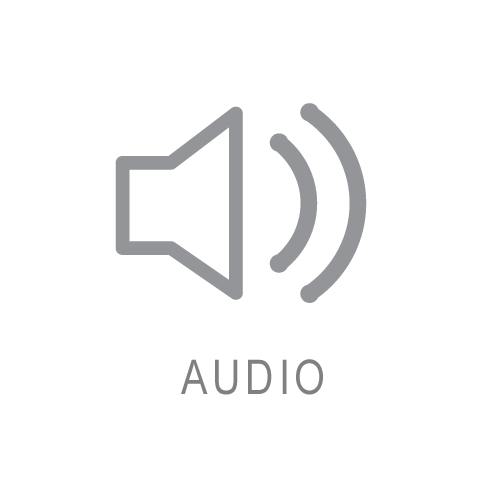 (an abbreviation of instant) is a term that referred to a recent occurrence in the present or current month. The article was written on May 15, 1864; therefore "up to the 11th inst." means May 11, 1864. I couldn’t find a primary source film from the Civil War, of course, but I did find a film of Civil War veterans accompanying the funeral cortege of Hiram Cronk, a veteran of the War of 1812! He died at the age of 105 and was thought to have been the last surviving veteran of that war. I’m not sure how I would use the film in a lesson on Spotsylvania, but it’s interesting to see what the Workman boys might have looked like in 1905 when the film was produced. Had they survived, they would have been around sixty years old. How has the battle at Spotsylvania been commemorated or memorialized? Are there any monuments, and if so, where are they? 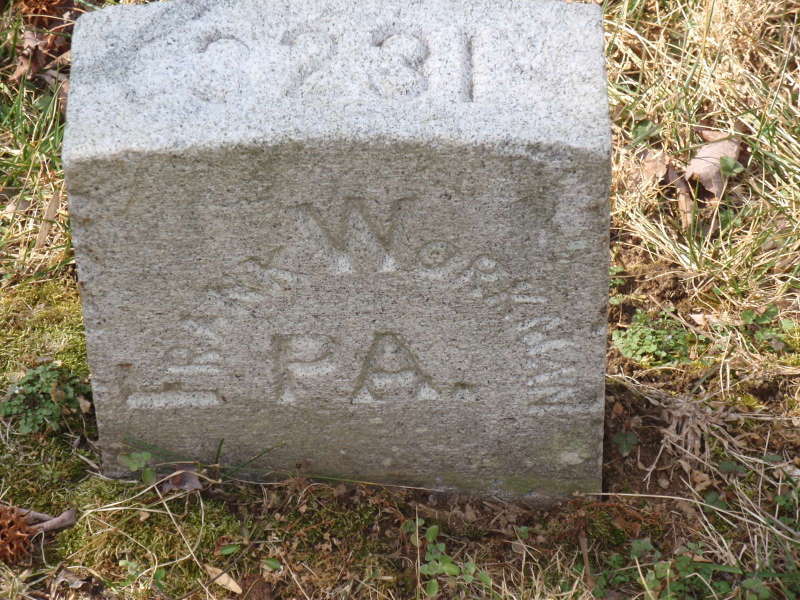 Is there a historical society for the 96th Pennsylvania Infantry? What role have historians played in keeping the memory of that famous battle alive? I’m not sure where I’m going with this, but as usual, I have more questions than answers! Summary: The film shows a city thoroughfare lined with crowds of people watching a military parade. 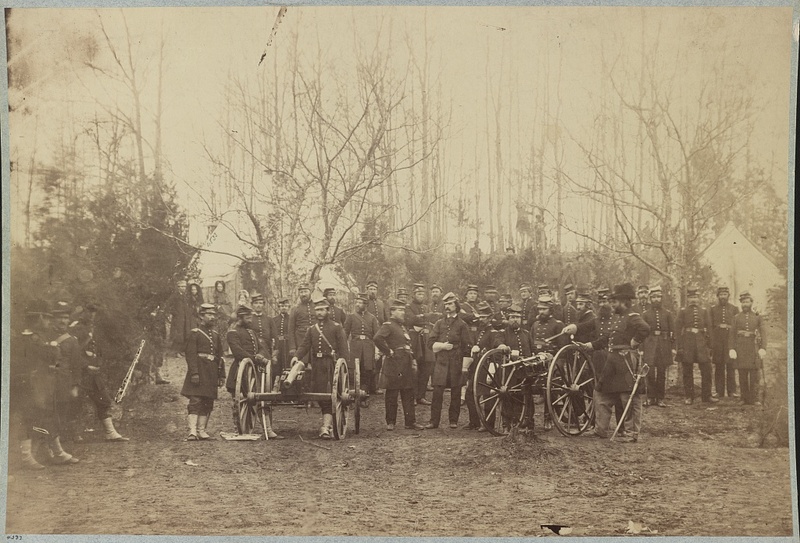 The first group to come into view is a marching band [Frame: 0120], then a large formation of soldiers in the uniform of Rough Riders . Following them is a hearse drawn by four black horses, escorted by veterans of the Civil War , and horse-drawn open carriages. The camera position shifts and most of the paraders can be seen for a second time: the band , the hearse , and the Civil War veterans . Hiram Cronk, a veteran of the War of 1812, died at the age of 105. He was thought to be the last surviving veteran of that war. Contributor Names: Bitzer, G. W., 1872-1944, camera. Created / Published: United States : American Mutoscope and Biograph Company, 1905. - Copyright: American Mutoscope & Biograph Co.; 25May1905; H61323. - Duration: 3:51 at 15 fps. - Photographed May 17-18, 1905. Location: Brooklyn, New York, N.Y.
- Received: 5/25/05; paper pos; copyright deposit; Paper Print Collection. - Received: 1991 from LC lab; ref print and dupe neg; preservation; Paper Print Collection.